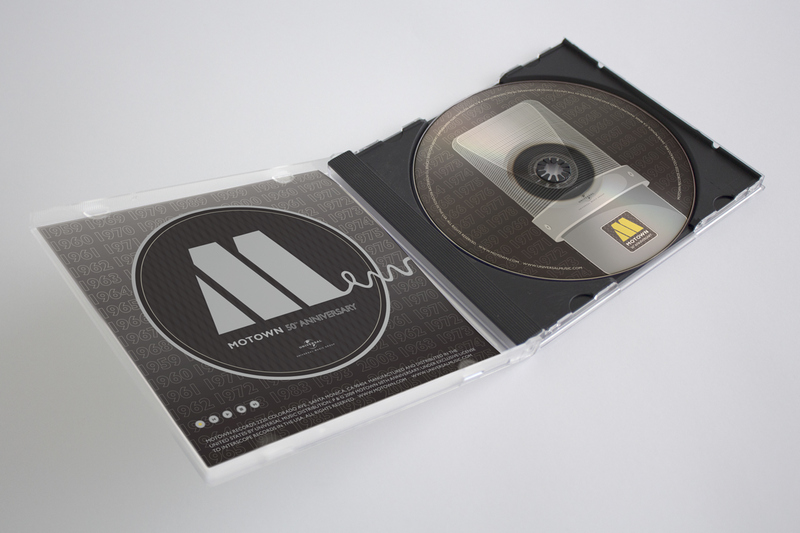 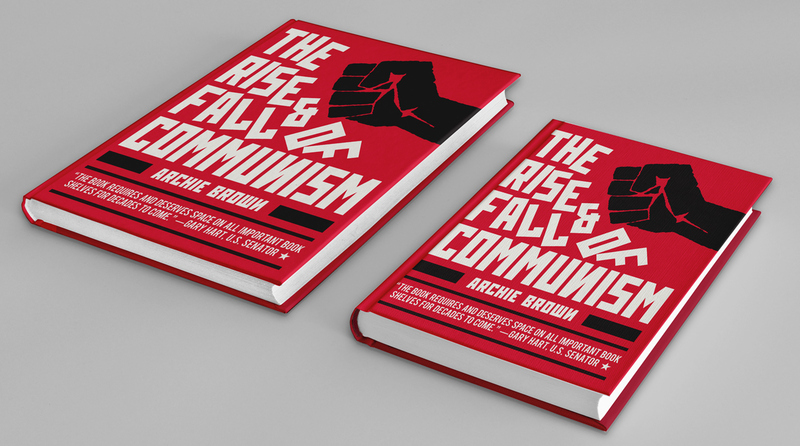 Compilation of Album and Book cover designs for three different projects. 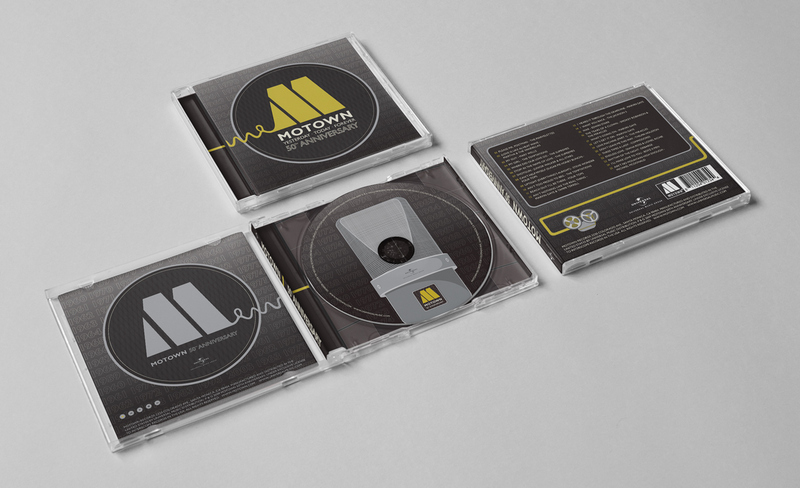 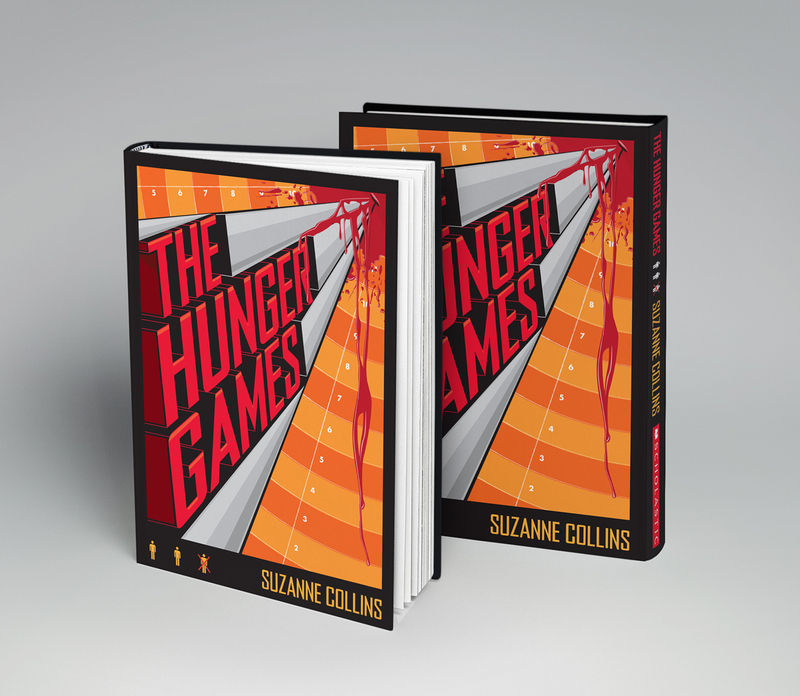 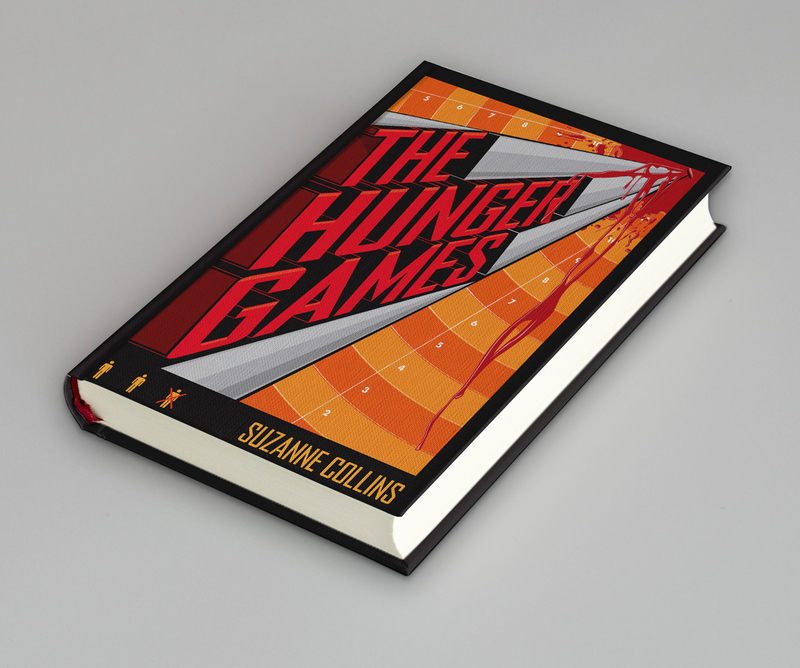 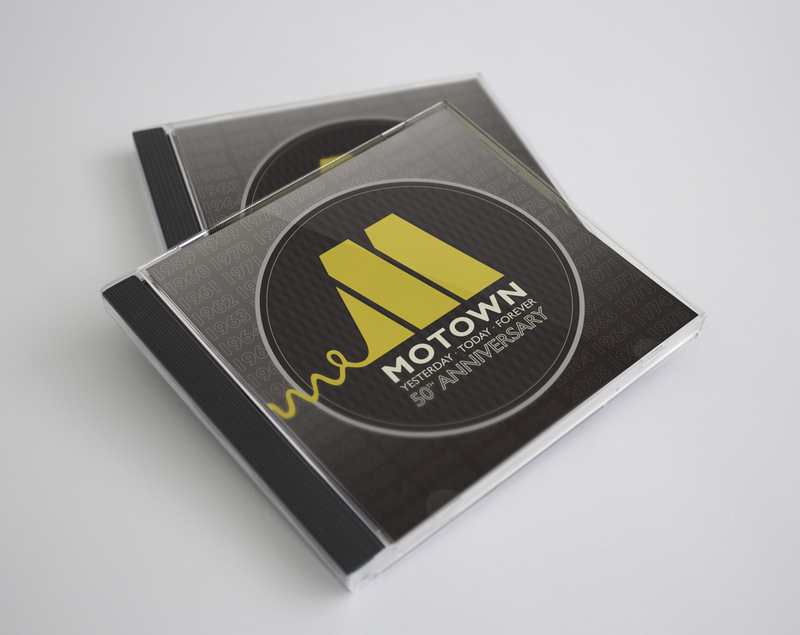 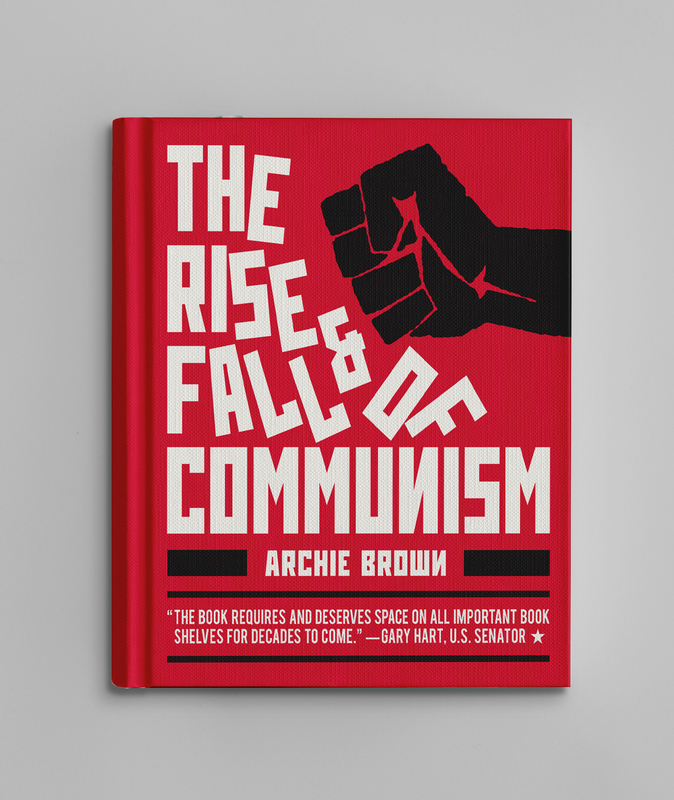 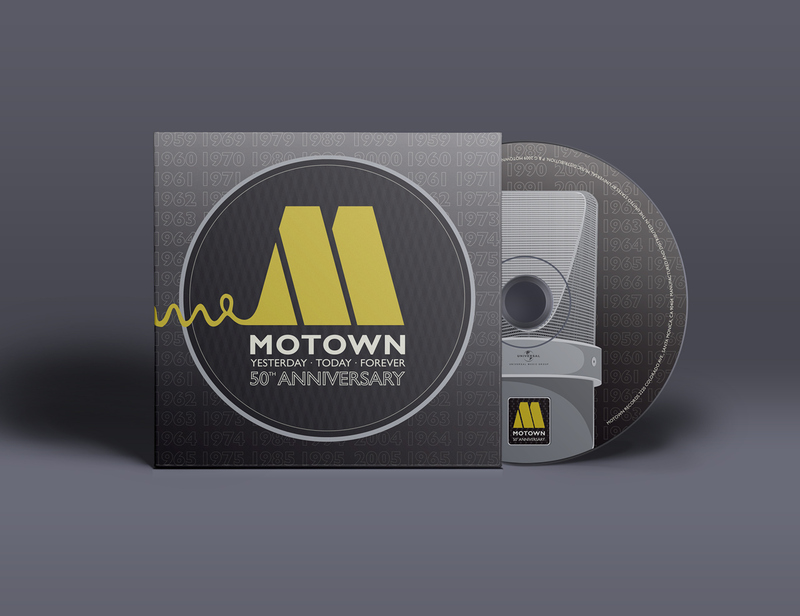 Compilation of Album and Book cover designs for three different projects: Motown 50th anniversary album, Archie Brown's book "The Rise and Fall of Communism" , and Suzanne Collins' book "The Hunger Games". 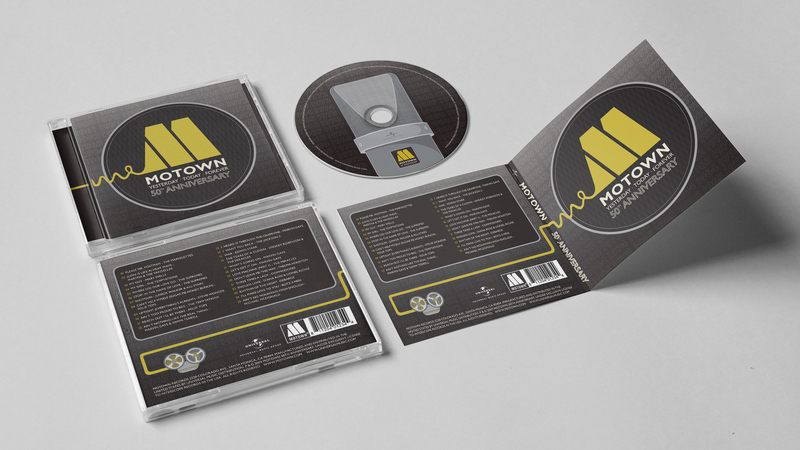 For the book projects I was assigned to design just the covers, while the album cover project was more complex, and required the design of the front and back cover, spine, CD label and tray.